With the introduction of the Nashville Brew Festival, craft-beer festivals are a whole new ball game. Craft-beer fans are encouraged to step up to the plate to First Tennessee Park (the new home of the Nashville Sounds) on Saturday, October 3rd, 2015. This inaugural beer festival will begin pouring beer at 1 P.M. (with VIP ticket holders leading off at noon). 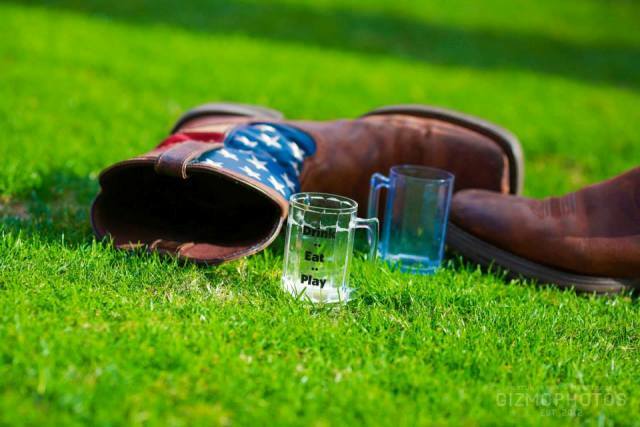 Attendees will be treated to unlimited refills of beer, music, games, food trucks and more. It’s a grand slam for craft beer and sports fans, alike. Previewing the Nashville Brew Festival, Promoter Dan Silberstein discusses what attendees can expect at the event. As the Promoter, please describe some of your responsibilities at the festival. How would you describe the event to a first-time attendee? 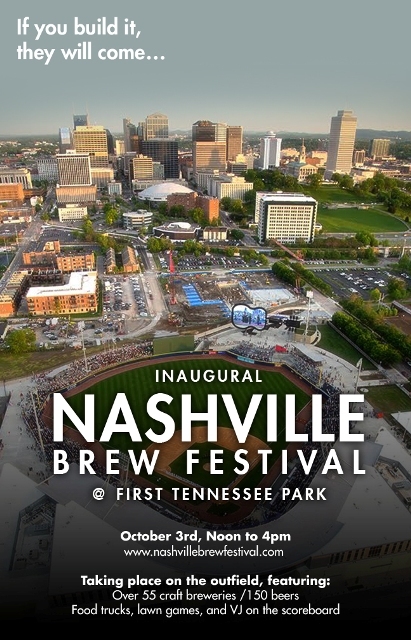 This is the first year for the Nashville Brew Festival. What can attendees expect? What would you say your beer festivals are best known for? Where are you based? Are you a sports fan? This is probably the first local beer festival held in a baseball field. Why hold it there? How did Nashville get chosen to host this festival? To what do you attribute the booming craft-beer scene of Nashville? Will attendees be able to run the bases in the stadium? Please tell me a little about how the baseball scoreboard will be used at the festival. How were the participating breweries chosen for this festival? Will there be any games or other entertainment options happening at the beer fest? Are general admission and VIP tickets still available?